Thanks to the German investor, 100 new jobs will be created in Svidník. 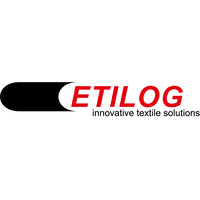 Investors should be company ETILOG, s.r.o. It is a family-owned company based in the Bavarian town of Stamsried, which is the European market leader in packaging technology solutions for industries, especially the automotive industry. Their key product is a combination of highly flexible textile bags and massive plastic or steel structures. Company works with all major car manufacturers to tailor packaging for safe product transportation. In Slovakia, they produce and design special textile parts of their packaging in Dunajská Streda and in Presov and from Poland they import metal components.